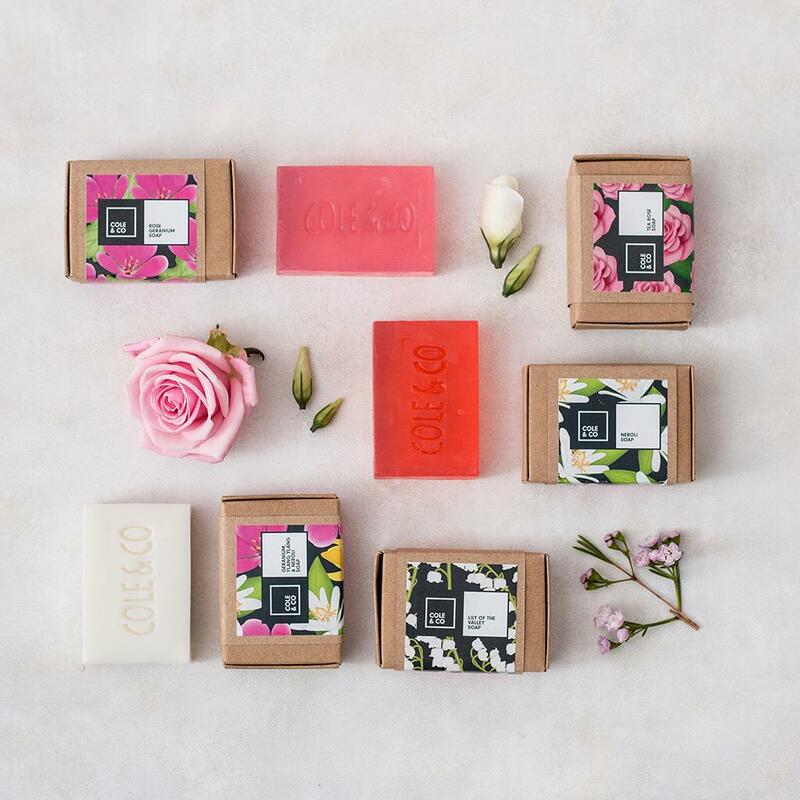 The gorgeous Cole & Co range was created in 2010 in Anglesey, Wales. 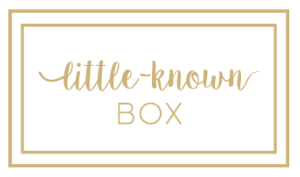 The handcrafted range started with candles and fragrant soaps, and has since expanded to include beautifully designed room fragrances, lotions and diffusers. 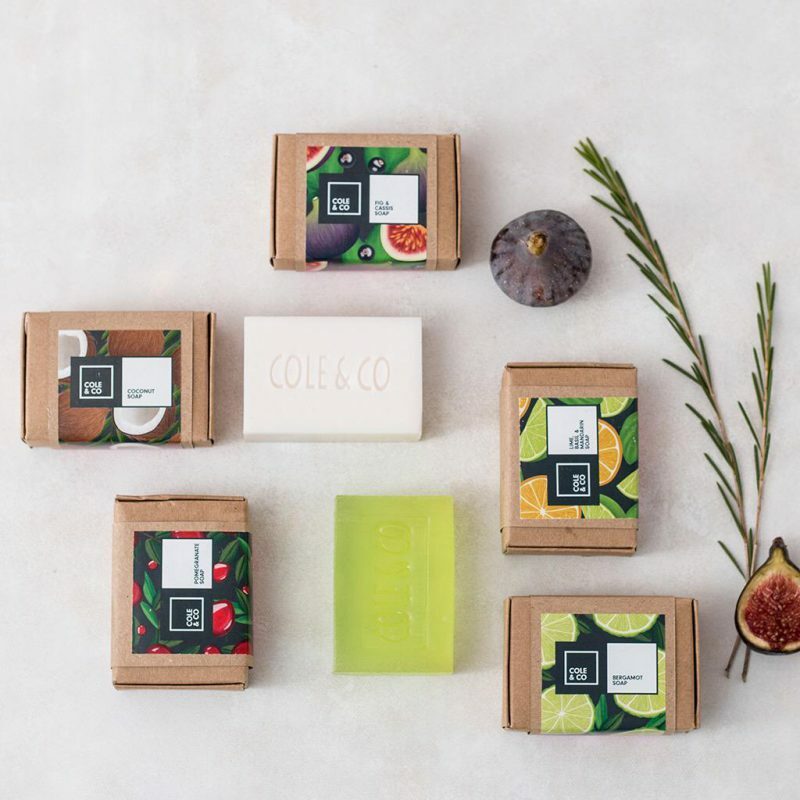 Cole & Co can be found in the founder’s lifestyle stores in Beaumaris, Anglesey, as well as on the Cole & Co website and online retailers such as Not In The High Street. The handmade soap is SLS free, cruelty free and handmade in Wales.